For outstanding garage door installation, replacement, maintenance and repair in Findlay, Ohio, Quality Overhead Door is the provider that emphasizes service excellence. We send licensed technicians to serve in your home. These service representatives provide expert guidance as they move quickly and efficiently to get your garage door fully operational. You’ll enjoy free installation estimates before work begins, and you’ll get warranties on parts and labor when our work is complete. This comprehensive approach to our work has earned various honors, including the Angie’s List Super Service Award and an A+ rating from the Better Business Bureau. When you choose Quality Overhead Door, you’ll always get the responsiveness and reliability your home deserves. 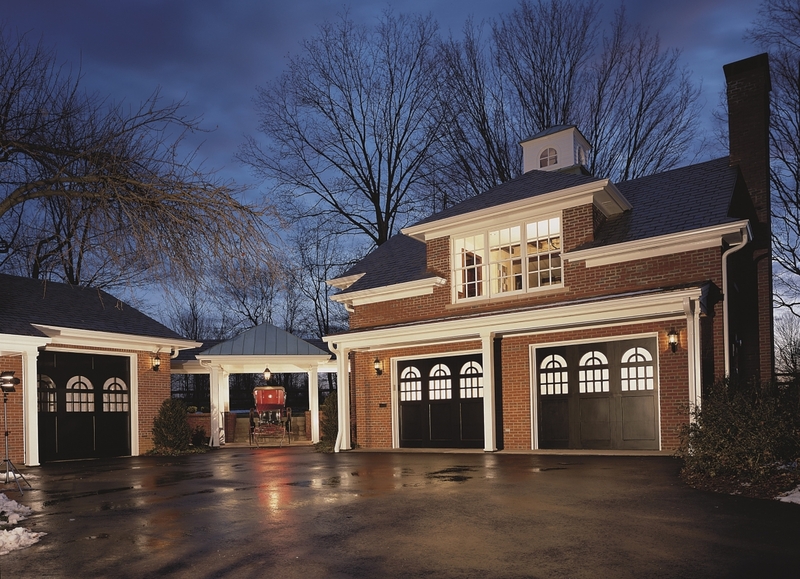 Our garage doors come from trusted brands like Clopay, Raynor, CHI and Wayne Dalton. Garage door openers are offered through respected names like LiftMaster, Genie, Overhead, Sears, Chamblerlain, Moor-o-Matic, Allister, Challenger and others. Each product guarantees quality and durability. 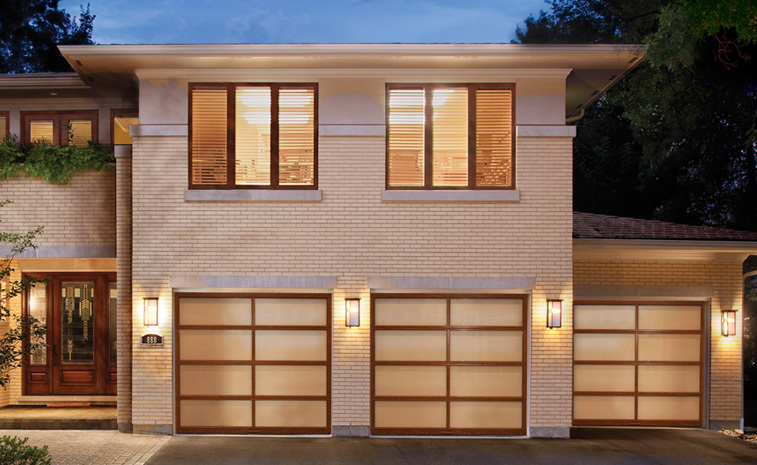 After all, garage doors are used daily, and they must be able to withstand high-volume operation. You may find cheaper options, but Quality Overhead Door chooses to provide tough, beautiful options that stand the test of time and provide value over the long-term. Not only does Quality Overhead Door provide quality, durable garage doors and openers, but we also offer awnings, fireplaces, entry doors, storm doors and more. Since 1982, Quality Overhead Door has served Monroe and communities throughout southeast Michigan and northwest Ohio. We have experienced exciting growth in these 30-plus years, but we still approach each engagement with the personalized attention you would expect from a smaller operation. We’re proud of the many long-term relationships we have developed with homeowners throughout the region, and we would be happy to assist with your garage door and other residential needs.